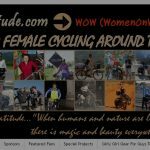 A collection of blogs and resources from women cycling around the world. 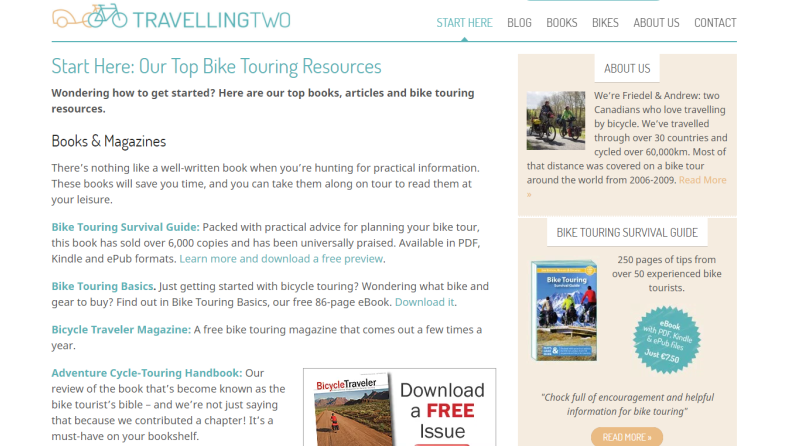 Travelling Two is consistently ranked as one of the most popular Bicycle Touring websites on the Internet. It’s not hard to figure out why. Friedel Grant, the creative force behind Travelling Two, has designed her site to appeal to all types of cyclists. 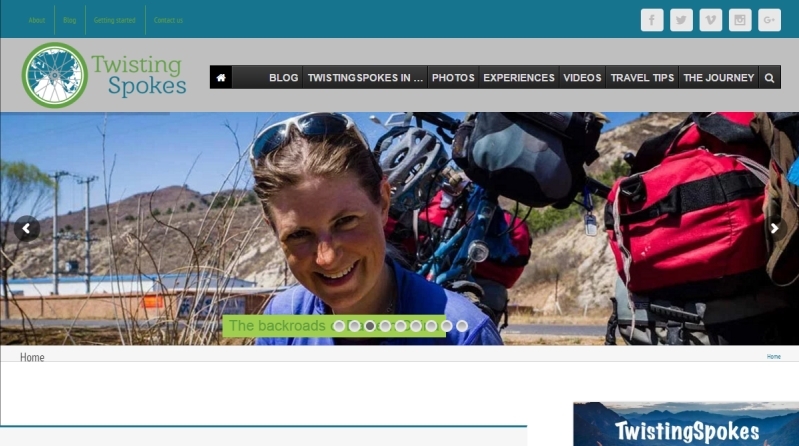 Those new to bicycle touring will want to check out her free e-book, Bicycle Touring Basics. The free guide is chock full of helpful advice and covers everything from choosing a touring bike to finding a safe place to sleep while you’re on tour. For more in-depth information about bicycle touring, purchase her Bike Touring Survival Guide. At just 7.50 euros, it's a real deal. The informative guide features 250 pages of tips from over 50 experienced bike tourists. 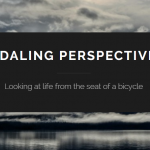 One of my favorite features on the Travelling Two website is the 10 Questions interviews with touring cyclists. Friedel asks each cyclist unique and relevant questions based on the destination she’s featuring. It’s a great way to discover a spot for your next tour and see what bicycle touring is like from a variety of perspectives. If you can't decide where to set off on your next bike tour, check out Friedel's article on the Ten Places To Ride Your Bike Before You Die. The website also features extensive country-specific bicycle touring information. 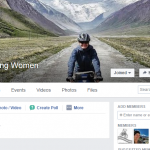 Copyright © 2019 Women Cycle The World. Powered by WordPress. Theme: Spacious by ThemeGrill.